What’s Israel’s secret? After all, years after declaring independence in 1948, Israel remained an agrarian nation with an economy more akin to socialism than capitalism. In the ‘80s, the nation suffered from hyperinflation exceeding 400 percent. Today’s TASE, recently re-located to a high-tech, environmentally green building that opened its doors in late July, is a far cry from the exchange’s humble origins, which date back to the pre-state year of 1935. That was when it first took root as the Exchange Bureau for Securities, founded by a conglomerate of banks and brokerage firms. 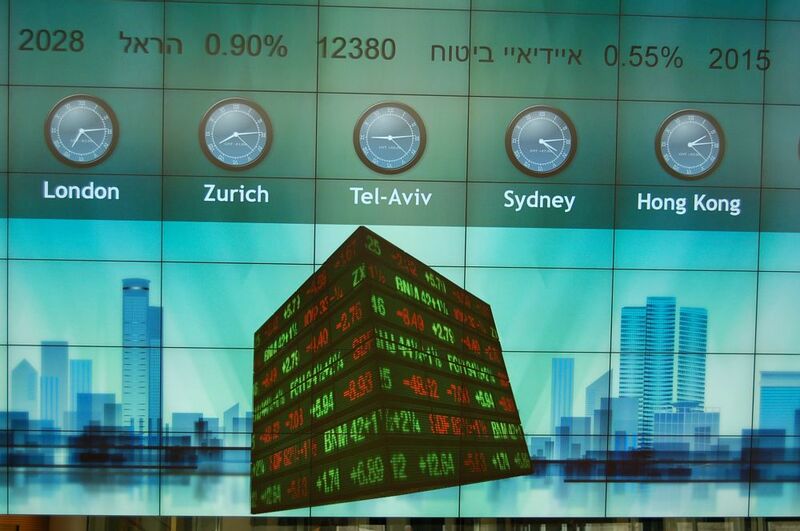 Eighteen years later, in the aftermath of Israel’s independence, the Tel Aviv Stock Exchange was incorporated. The effort to attract technology companies to the TASE took a quantum leap forward in 2013, with the establishment of a committee comprised of representatives of the Finance Ministry and Office of the Chief Scientist, as well as regulators tasked with making it easier for tech companies to issue IPOs and be listed. The TASE proactively solicits companies recommended by its Research Division. Specifically, says Avramov, the exchange strives is to attract small-to-medium sized technology companies, including companies located in the U.S. “Large companies,” he says, “go to NASDAQ,” although he notes there are some dual-listed companies on the TASE. 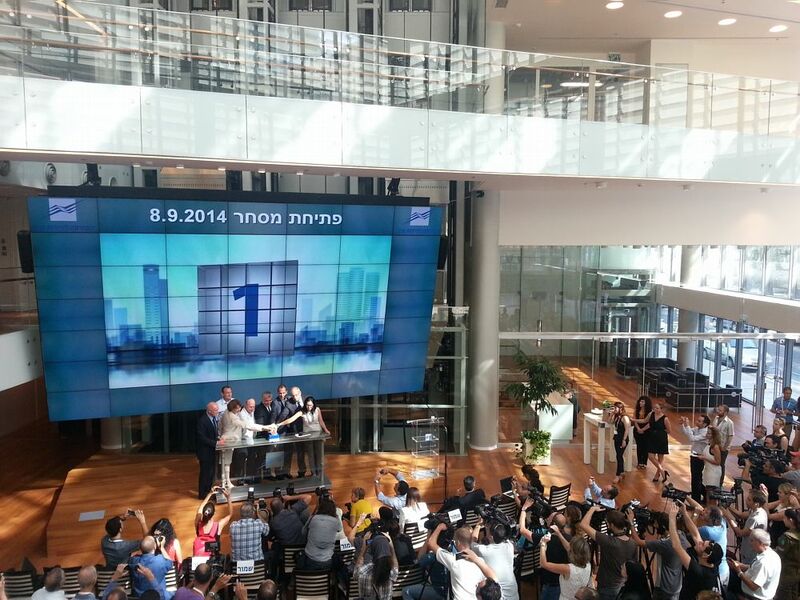 Currently, 51 TASE companies are dual-listed on either NASDAQ or the London Stock Exchange. Over the past two decades, the market capitalization of the TASE has skyrocketed. In 1994, the market capitalization of listed companies was $32.7 billion; as of July 31, the value had exceeded $218 billion. 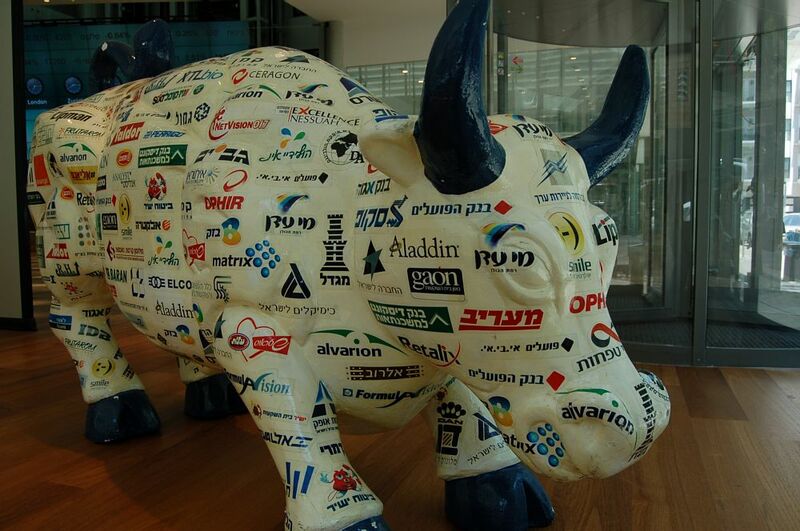 Israel’s consistent economic performance, its admission to the prestigious Organization for Economic Cooperation and Development and, of course, its trailblazing tech sector, have all contributed to the explosion in the value of stocks listed on the exchange.